It seems like every time we fire up the computer, we are bombarded with doctored images, fake videos, false accusations, and outright lies. With all these messages hitting us, how can we determine what's true and what's false? 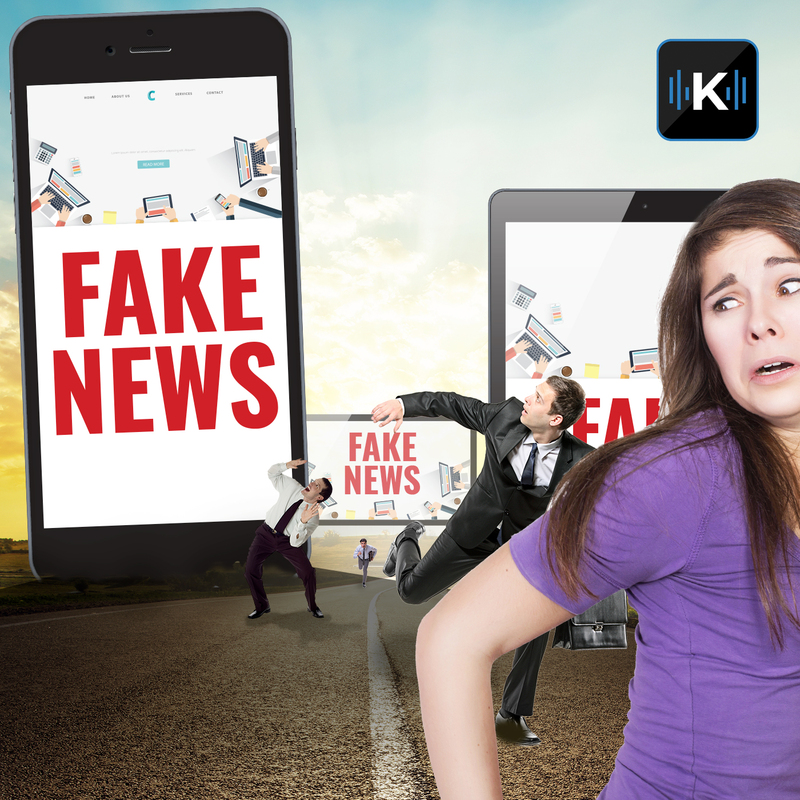 In this episode of Komando on Demand, Kim looks at the latest technology that people are using to generate fake news and how to spot it. Kim talks to filmmaker Charles Dutka about how fake videos and images are created as well as Adrienne Gonzales, owner of Go Fraud Me, who combats fake online fundraisers.